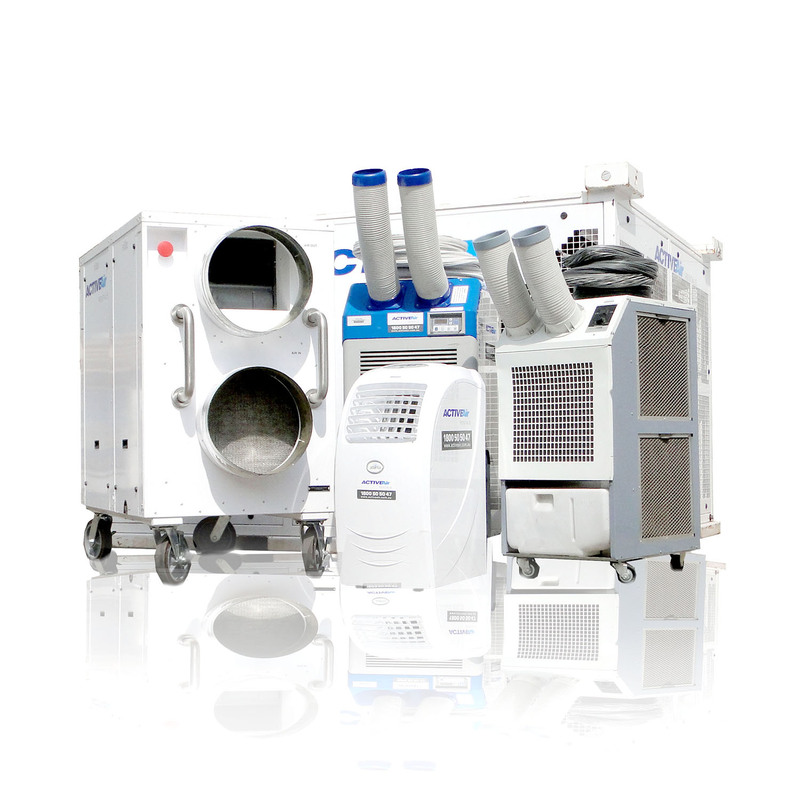 With such an epic competition on the cards, epic air conditioning was required. Active Air Rentals got the call. 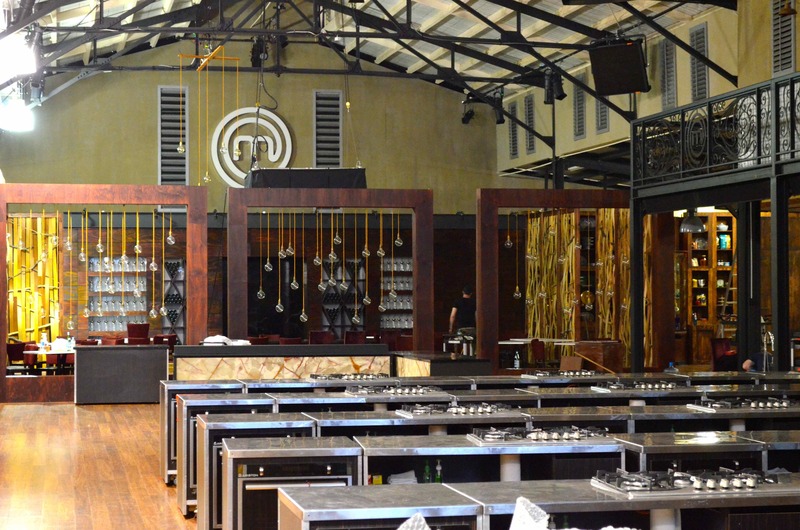 MasterChef is filmed in a world heritage listed building at the Melbourne Showgrounds with no central HVAC system. So any installation had to be both sympathetic to the look of the building and not damage it – for example only existing drill holes could be used. The install could only occur during a seven day window. The air conditioning had to overcome the heat from the ovens, lighting rigs and the contestants themselves. If the room temperature wasn’t correct then the competition would be affected because many ingredients wouldn’t behave as usual. Due to space constraints the air conditioners and temporary power generators had to be placed on opposite sides of the building, requiring extremely long cable runs. The cavernous film set had to be air conditioned evenly to ensure an equal environment for all contestants. The film set was so large that 16 ducting entry points were required. However to provide that many entry points the air conditioners had to be fitted with customised return and supply air ducts that were made specifically for the show. From the 16 entry points the ducts were again split to ensure even air flow throughout the set. The power supply was also complex. Firstly, because of the building’s world heritage status, the cable runs had to be encased and were custom made to ensure they were sympathetic to the look of the building. Secondly, because of the location the only way to get the power from the generators on one side of the building to the air conditioners on the other side was to run the cables through the set. And the only place the cables could run were above the all important (and often filmed) clock. But the cables could not be visible. See if you can spot them when you watch the show! Once the Active Air team got the go ahead the entire job was completed in just one week. Shaun Knott, Regional Manager Victoria, explains, ‘Given the size and complexity of the job it should have taken two weeks to complete. But because of the filming schedule we only had a seven day window to work in. The Active Air team did a fantastic job finishing before the seven day deadline, working round all the other contractors and through three days of 40 degree heat. The 5 month install included refuelling and equipment checks, all fitted around the filming schedule. Thanks to great communication an excellent client relationship the job went very smoothly.